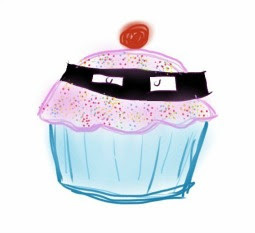 My sugar coated life...: March newsletter available now! Time for your monthly dose of Star Bakery news. 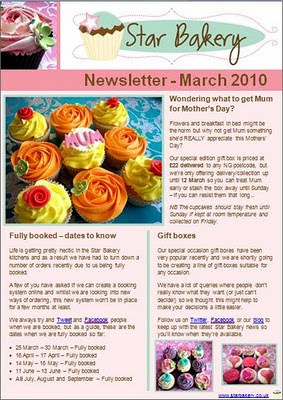 Full of information on how to order our Mother's Day gift box and dates of when we are fully booked. 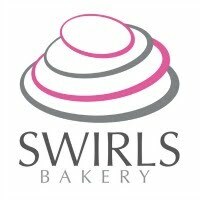 Please don't hesitate to drop me a mail at liana@starbakery.co.uk if you have any queries!